Facebook Messenger is the chat service where you can chat with your Facebook friend. We can save the video from Messenger app when we make conversation with any Facebook user. Saving a video or any picture is very easy. You can directly save it from the chat when someone sends you the video through the conversation. Let’s see how you can save a video in Messenger. 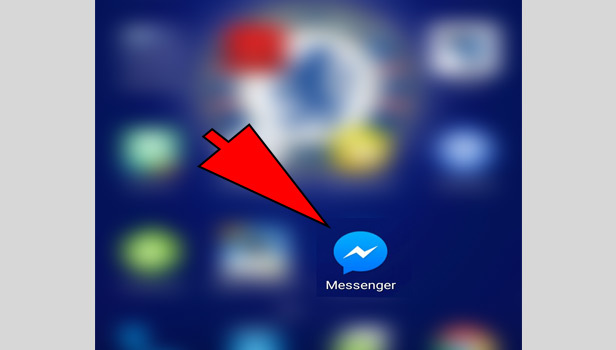 Facebook Messenger is the service, which is available on both Android and IOS devices. You can easily make the use of it by saving any photo or video in your phone. Just see how you can save a video in both devices. 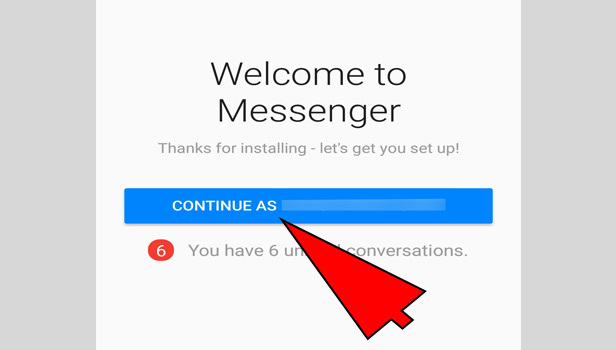 Open the app: Open Facebook Messenger. Log in with your account: Log in with your Facebook account. Tap on the profile icon: Tap on the profile picture icon at the top right corner. 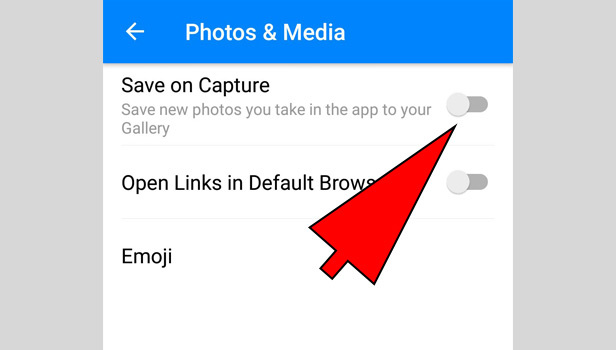 Tap on ‘photos and media’: Tap on ‘photos and media’ option in all given options. Turn on the save option: Now you need to turn on the save photos option. Swipe right the bar to turn on it. It will appear in green. You see another option below ‘save photos’. Do the same with this option and swipe right the bar to save those pictures, which was taken by you in this app. That’s how you can save any media file directly in your phone gallery. You can easily save it in your phone. If you have used the app camera then you can save your file in your phone. Open Messenger: Open Facebook Messenger. Complete the log in: Log in with your Facebook account. Tap on the profile icon: Tap on the profile picture icon at the top left corner. Tap on ‘data and storage’: Scroll down and tap on ‘data and storage’ option. Turn on the save photos and videos: Turn on the save photos and videos option. Swipe right the bar and make it green. 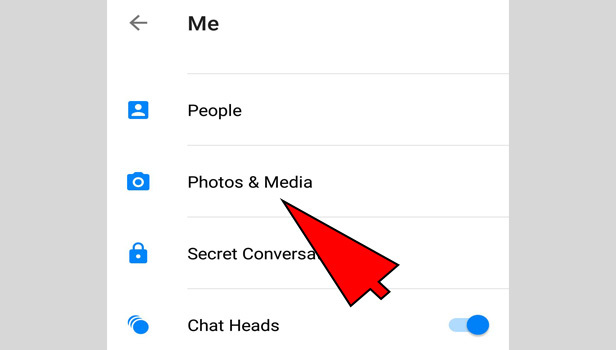 Now you can save any media file from your Messenger conversation. It will be saved automatically. 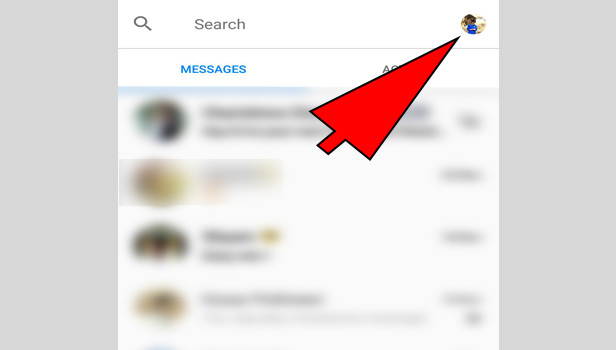 That’s how you can save a video in your iPhone through Messenger.